This form-molded belt holster designed especially for the Dan Wesson revolver series. 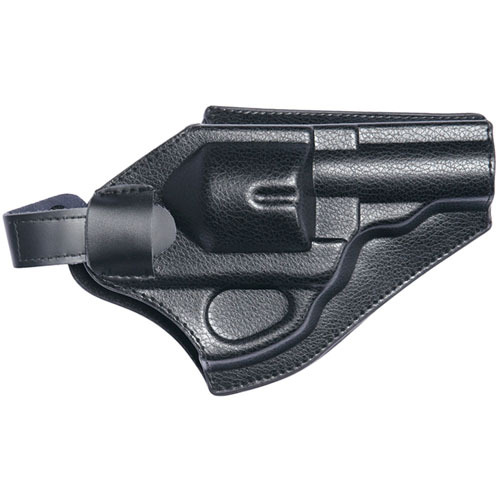 To ensure a perfect fit for the most powerful Airsoft handgun, the holster has been molded to fit the contours of the revolver, making the holster display clear outlines of the gun, so it looks good attached to the belt. 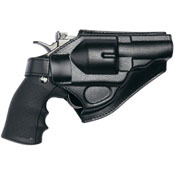 A soft inner lining protects the finish on your gun. For right-handed draw. Fits: 2.5" and 4" Dan Wesson.